We offer professional tooth whitening. This non-invasive dental treatment changes the color of natural tooth enamel and brightens your smile. We specialize in getting your teeth as white as possible in the most comfortable way possible. 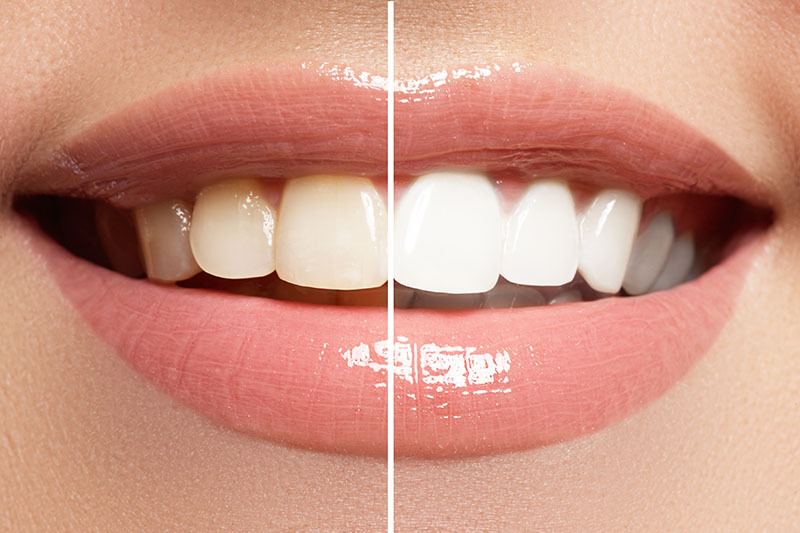 Ask about our ZOOM option for in office same-day whitening or custom trays at your convenience. Check out our special page for promotions and deals!